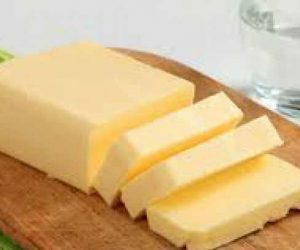 The caloric value of 100 g of butter with a percentage of water is approximately 15% of 716 calories and increases a little, given the loss of water, if it is melted, clarified. The proteins are present only 0.6%. There is plenty of A and E vitamin, also D. There are traces of B and B1 vitamins. We know that butter is a food rich in fat, which gives flavor to many foods. It contains fat-soluble vitamins and minerals and brings benefits to the body when consumed in moderation. Certainly, there are things that we don’t know so far about this product often used in kitchen everywhere. Therefore, I have compiled a list of some unique information about it. Butter has been obtained for the first time 4,000 years ago in the Middle East. In those days, milk was stored in goatskin bottles that were tied and hung. Due to the movement of these bottles, it was obtained accidentally. It contains the same number of calories as margarine. A tablespoon of butter has 74 calories on average, as a tablespoon of margarine. The difference lies in the content of vitamin A and E, compounds that margarine can not provide to our body. It is more yellow in summer than in winter. The cows are fed with fresh grass,so, it will get a more colorful butter, more yellow. So, the change of the color of this food has a logical explanation. Explorers who go for long periods in the polar areas, often consume it to ensure the needed energy and to maintain a high body temperature. 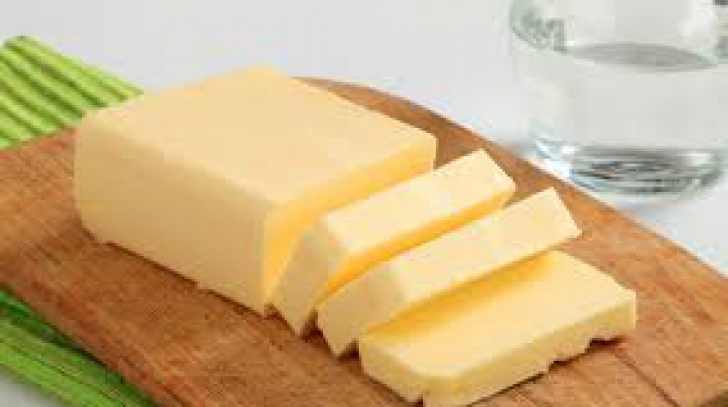 In 2008, The Canadian explorer Will Steger and six of his colleagues have used large pieces of butter to ensure a daily required 7,000 calories. To produce a pound, you need 20 liters of milk. The milk may be converted into butter in about 20-25 minutes of continuous and vigorous stirring. If the butter does not melt in your mouth, it means that your body temperature is too low. Of course, this is not possible because it melts at a temperature of 33 degrees, and the human body enters hypothermia if reaches 35-34 degrees. is it wise to leave butter out or in the reefer? I usually leave the butter out in a special box. I like the taste better and also it’s texture.